Not all of these features will happen, either soon or ever, but they are intended to be a fairly complete whole that should mesh together. Not many people know that Apple introduced some interesting automation capabilities in Xcode 9 via URL schemes. Integrating certain SDKs can have irreversible consequences. We cannot trust data providers by default and we don’t want to think about data security all the time. So we choose to retain control over sensitive data while we store and share it. RxFlow is a navigation framework for iOS applications based on a Reactive Flow Coordinator pattern. 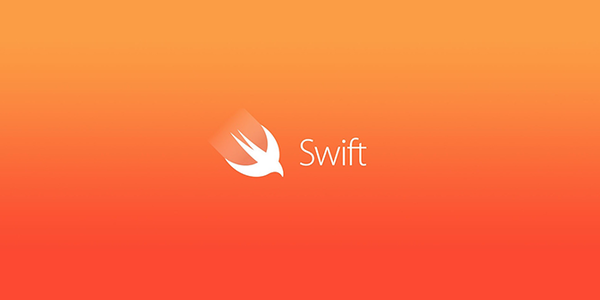 Xcode extension to paste JSON as Swift, Obj-C++, Java and more.